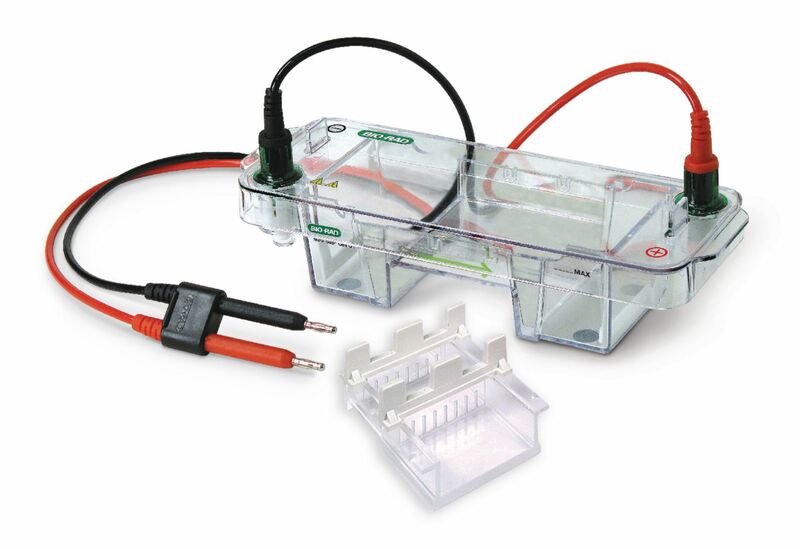 This system is a small, horizontal chamber for agarose gels. Fast and flexible, this Mini-Sub cell GT system comes with a 7 x 10 cm gel tray and two 8-well combs for two student teams at a time. 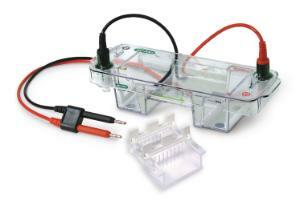 At 100 V, this cell resolves DNA fragments from 20 to 20,000 base pairs in just under 30 minutes. 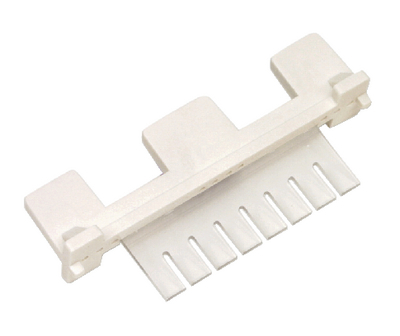 Features include color-coded, labeled, and easy-to-clean electrodes. 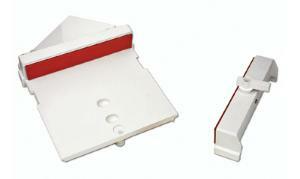 An arrow on the side of the base indicates the direction of the run, ensuring proper gel orientation. The flexible, leakproof system is environmentally friendly. 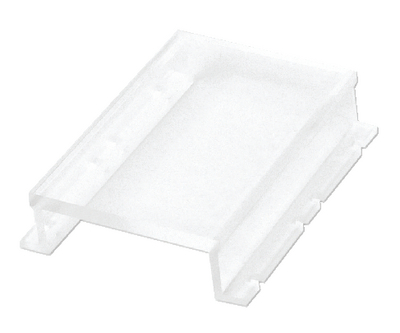 Agarose gels can be cast using tape or the Mini-Gel Caster, available separately.